Below is my email address and a link to my Twitter feed. I receive a fairly large volume of email, and I travel frequently, so I cannot always respond in a timely manner. Specific questions will often receive the quickest reply, assuming I have an answer! If it is a question that can be answered in a few sentences and might be of interest to others, consider tweeting it to me. I appreciate receiving any grammatical or typographical corrections. If you feel there is a factual error on this site, please provide some primary sources or logical analysis to back it up--this site has been meticulously researched and the odds are good I am aware of, and have rejected, contrary information you may have found elsewhere. 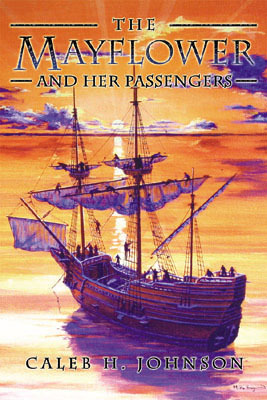 If you have questions about the history of the Mayflower, the Pilgrims, or early Plymouth Colony, feel free to send them my way after you've browsed around the website to ensure the questions are not already answered. If you have suggestions for new topics or content I should add, feel free to let me know. I do not maintain genealogical records on the tens of millions of Mayflower descendants that are alive today: I can barely keep track of the 102 Mayflower passengers, let alone their millions of descendants! 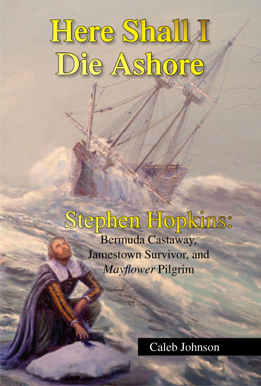 The Five Generations Publications are the best available genealogical resources for Mayflower descendants. 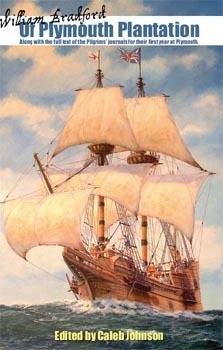 MayflowerHistory.com is not affiliated with the General Society of Mayflower Descendants, and cannot answer questions related to your lineage or membership in the Society. Please visit the Mayflower Society's website for that. I do occasionally accept speaking engagements on the topics of the Pilgrims, the Mayflower, early Plymouth Colony, and genealogical researching in 16th and 17th century English records. Please contact me to discuss details. Before emailing me, you should check out my Frequently Asked Questions. These typically answer more than half the questions I receive, and they're fun to read even if they don't answer your question.